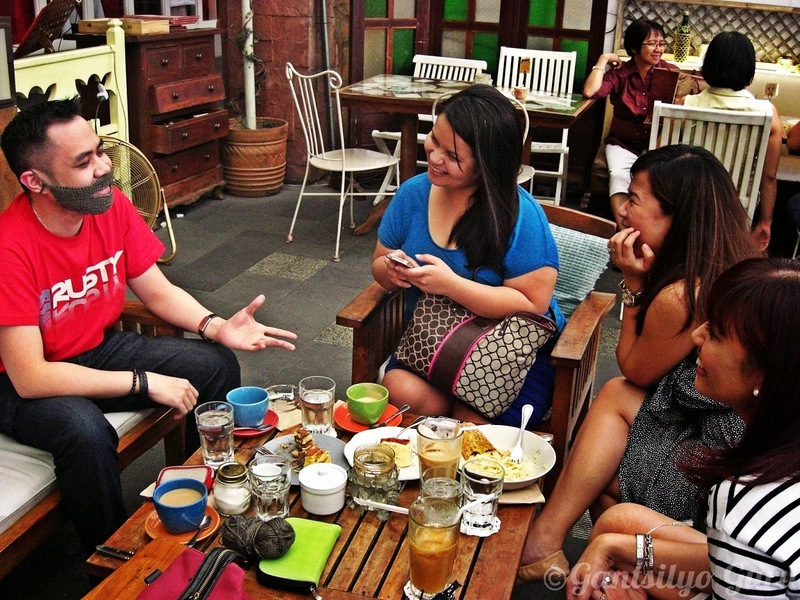 Gantsilyo Guru: Can't Grow A Beard? Crochet One! Can't Grow A Beard? Crochet One! [Intro. Option 1] No beard? No problem! [Intro. 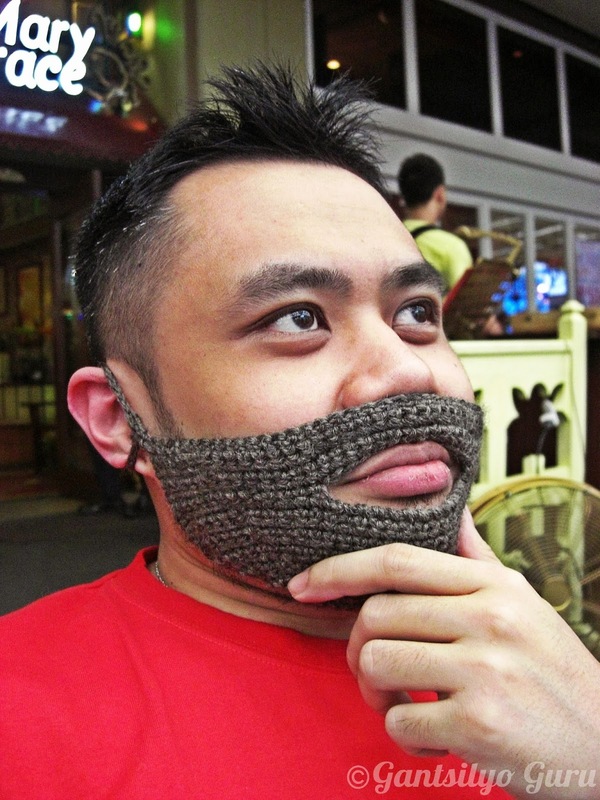 Option 2] Turn a boy into a man with a crocheted beard! [Intro. Option 3] This is what a boyfriend gets from a crocheter girlfriend. We don't really celebrate Valentine's day as a couple because the thought of going out on Valentine's day is quite stressful in itself, but I wanted to give him an "anti-Valentine" gift anyway. I checked out crocheted gift ideas for guys online and nothing quite fit Rob's personality. Then I thought, why not crochet a beard for him? Yes, I know him that well that he would appreciate a crocheted beard. Here he is wearing his crocheted beard while drinking coffee. Fits perfectly. Here he is with our friends. They don't look distracted at all. It looked...natural. I used Morris & Sons Estate 8ply yarn, which is made of 100% Australian wool. I kind of cheated with the yarn because he gave that to me as a gift. I think I was able to put it into good use though. I was inspired by the Crochet Beard pattern from Lion Brand. I had to wing it and didn't follow the pattern as is because of the adjustments needed with the yarn I have. The yarn suggested in the pattern is thicker than the one I had. I had more stitches per row and made more decreases, as needed. 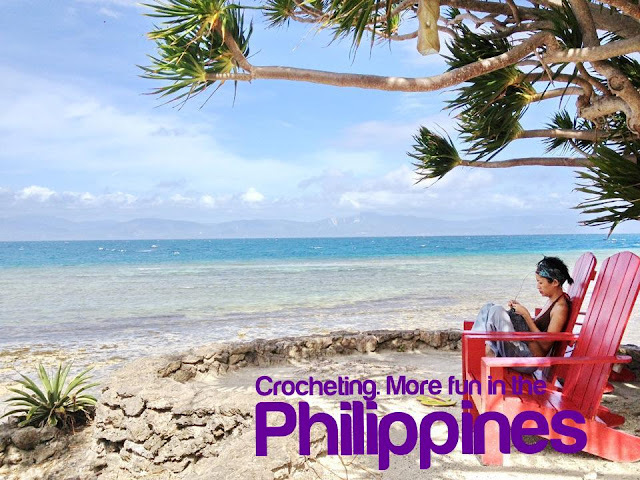 I wasn't able to jot down my own pattern because I got really into crocheting it (and I was so lazy to write it down). This is what it looks like flat. It's just made up of single crochets. 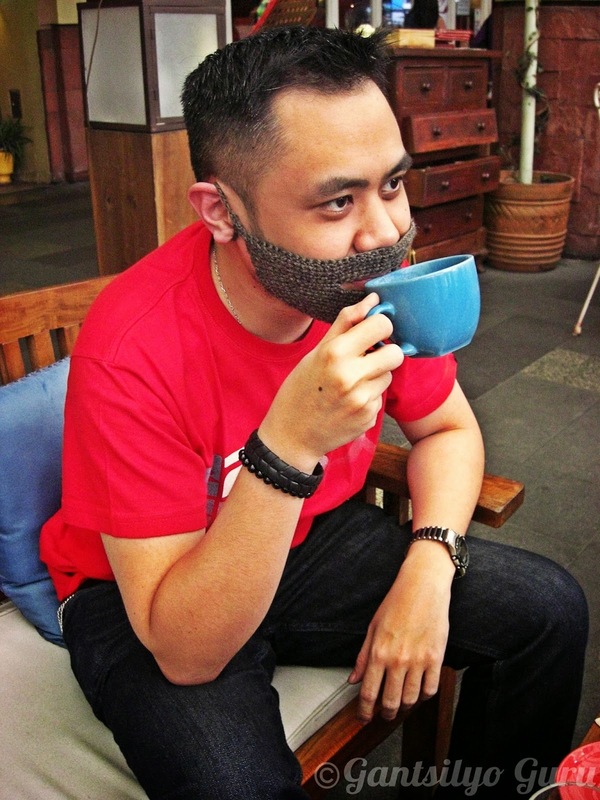 Go ahead and give your man a crocheted beard! Because men like weird gifts. Bahahahahahaha this is just so stupid. Thanks for the laugh!!!! 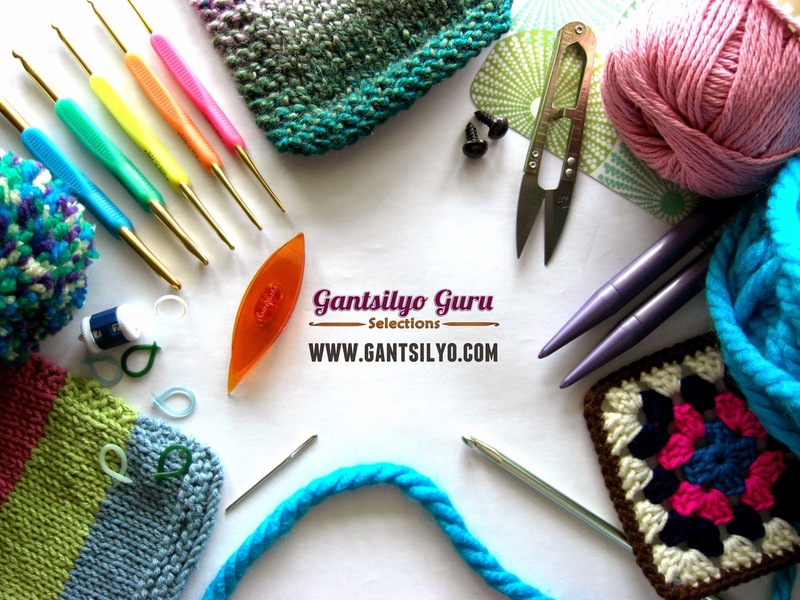 Want To Be A Better Crocheter? Two Guys, a Girl, and Crochet!